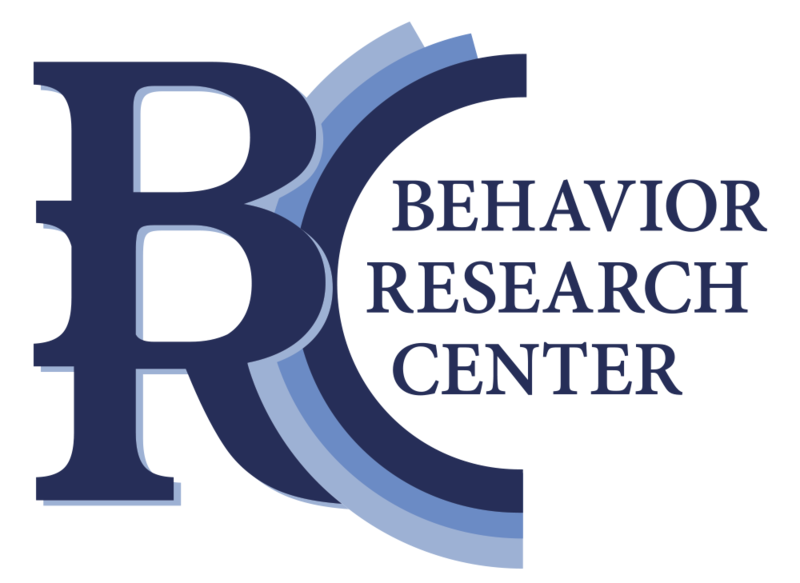 Behavior Research Center produces the nationally recognized Rocky Mountain Poll as well as other independent research studies released in the public interest. View historical Rocky Mountain Poll and other BRC study results below. © 2019 Behavior Research Center. All rights reserved.